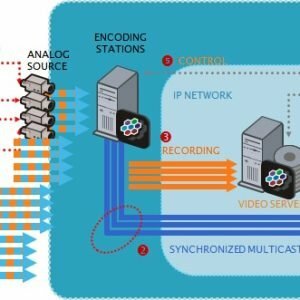 IPTV has to do with delivering media content, video or live television, over an internet protocol network. This is done through private local area network (LAN), wide area network (WAN), or the public internet. Enterprise IPTV services can be delivered to a PC, tablet, mobile phone, or even an IP enabled TV. It is usually used by organizations to deliver TV to common rooms, reception, and waiting areas. Enterprise IPTV is also a suitable option when it comes to delivering TV to hospitals,casinos, resorts and even residential property. 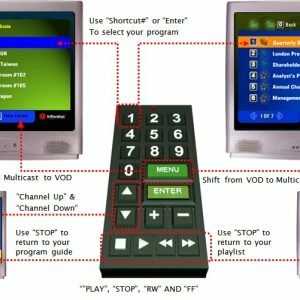 Businesses can also use Enterprise IPTV to deliver training materials to members of their staff and even to pass valuable information to customers. At VidOvation, we offer Enterprise IPTV installation and maintenance services. We also provide high-quality IPTV headend products from top manufacturers in the industry. 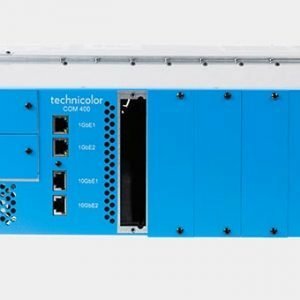 Some of such products include encoders, decoders, digital signage, transcoder, multiplexes, switches, servers, and much more. In a nutshell, we have what it takes to deliver a customized IPTV headend for your organization or business.